Most athletes acknowledge that a significant proportion of any performance is psychological. However, many are not aware of the specific skills they can employ to reach optimal performance, and how to integrate them into their training regime. 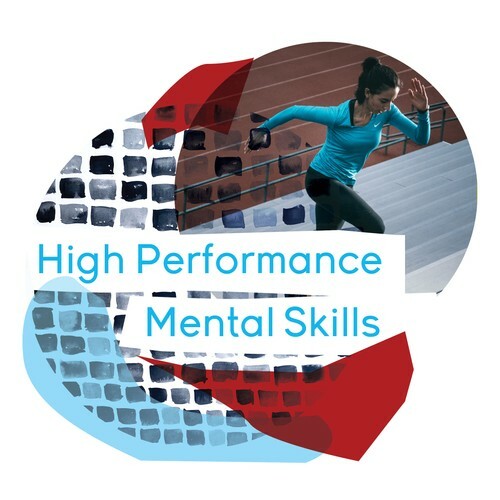 Join Sport and Performance Psychologist Michael Inglis for a not to be missed workshop for any athlete or coach wanting to take their performance to the next level. Core skills will be presented over a 3 week program x 2 hour classes.